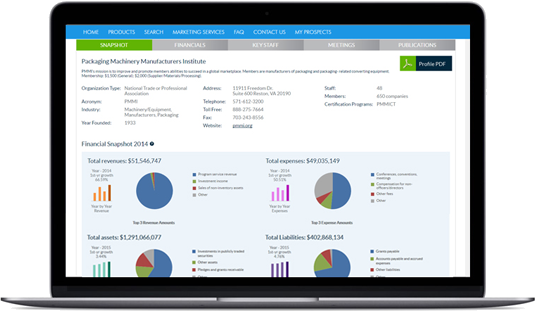 990 reported financials, staff size, compensation, advocacy initiatives and more. Benchmark your association to peer associations. Utilize 990 financial data access to aid in your budgeting process. Recruit top talent from the association industry. Optimize your advocacy efforts and build coalitions. 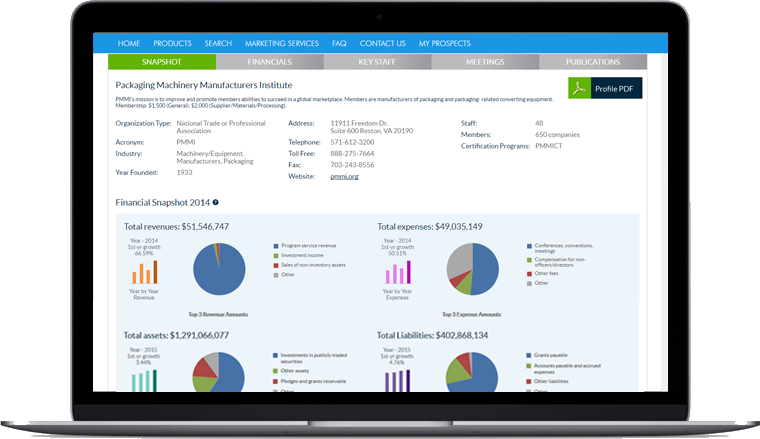 Get discounted members only access to custom association intelligence reports. 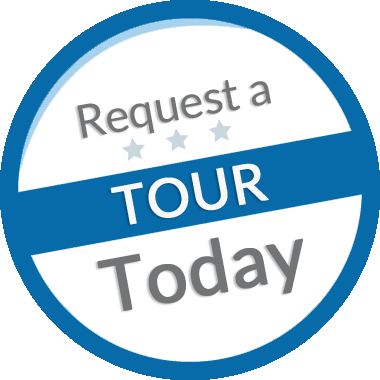 Don’t wait click here to register for a tour of AT Insight today!